Kimberly Seeds International brings the highest quality peas, bean, and corn seed to an international wholesale market. Over the past 65 years, our high performing, pure seed products delivered on a worldwide scale. We perfected our quality control from seed germination testing, to contracting with the most professionally skilled farmers, to our cleaning, sorting and packaging process. Explore our products today. When you work with Kimberly Seeds International, you are working with the best in the industry, including our two General Managers, Phil Belnap and Brad Smith. 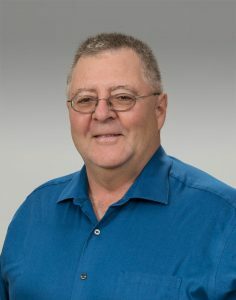 Phil Belnap comes to Kimberly Seeds International with a degree in horticulture and over 35 years of Ag production and sales management through a variety of businesses. Phil brings his expertise into his role as General Manager and is excited to apply his agricultural and sales experience both on the production side and sales side of the business. Having worked from both sides of the table, he has the experience to look at the business from multiple perspectives. Phil looks forward to meeting Kimberly Seeds International’s continued goal of providing the highest quality seeds and service to their customers. Brad Smith brings a wealth of knowledge and commitment to Kimberly Seeds International that is seen in every aspect of his work. During his 31 years with the company, Brad worked in several departments ranging from quality control to his current role as General Manager. His depth of understanding of the company is invaluable in providing KSI‘s customers with the quality, personal customer service that separates Kimberly Seeds from larger seed companies. Brad’s commitment to customer service led to building a reputation of trust with KSI’s customers. 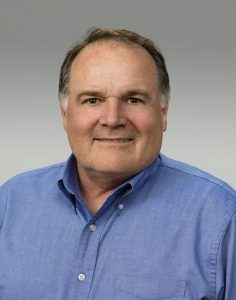 Brad looks forward to maintaining that trust by helping meet the diverse needs of KSI’s customer base as the company grows.